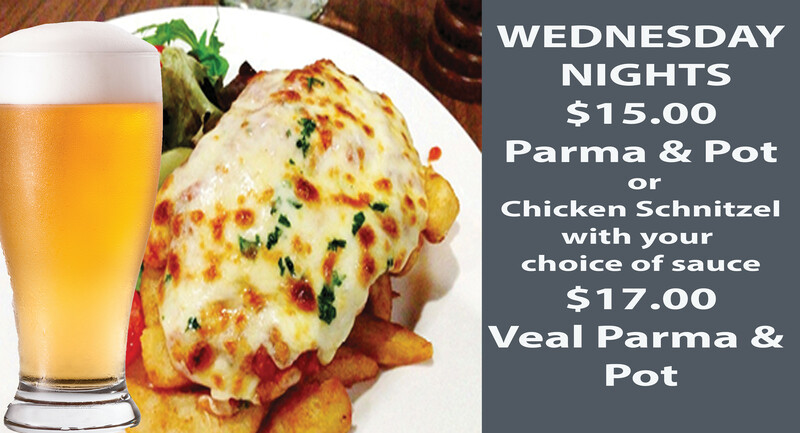 Like to personalise your Parma? No worries, add bacon, egg, BBQ sauce. It’ll cost a little extra but man it’ll be worth it!